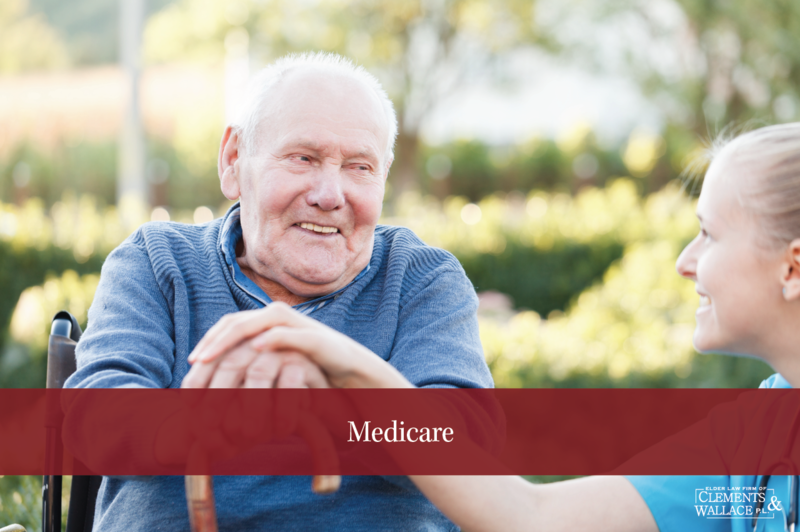 Changes to Medicare Advantage Open Enrollment Period in 2019 - Elder Law Firm of Clements & Wallace, P.L. Changes to Medicare Advantage Open Enrollment Period in 2019 - Elder Law Firm of Clements & Wallace, P.L. If you are on a Medicare Advantage Plan (Part C), changes in federal regulations give you more time to switch Medicare plans beginning in 2019. The previous Medicare Advantage Disenrollment Period, from January 1 – February 14 each year, is now replaced with the new Medicare Advantage Open Enrollment Period. Disenroll from a Medicare Advantage Plan and return to Original Medicare. If you choose this option, you can join a Medicare Prescription Drug Plan (Part D) if you choose. If you enrolled in a Medicare Advantage Plan during your Initial Enrollment Period, you can change to another Medicare Advantage Plan (with or without drug coverage) or change to Original Medicare (with or without Part D drug coverage) within the first 3 months you have Medicare. The new dates for Medicare Advantage Open Enrollment period are January 1 – March 31. You can make these changes only one time during the period. Yearly Enrollment Periods for Part C and Part D Not Affected by This Change. Coverage changes on every plan from year to year. It is a good practice to review your options every year during the open enrollment period even if you are satisfied with your current plan. It can be confusing so be sure to seek help if you have questions.